Recently, GE’s Marine Solutions (NYSE: GE) and TMS CARDIFF GAS Ltd. (TMS) have signed a service agreement that will see GE undertaking the support and maintenance of four TMS LNG vessels—Corcovado, Kita, Palu and Yari—for the next 10 years. GE will provide maintenance services to TMS fleet’s electric propulsion system, including providing parts to the propulsion motors, medium-voltage drives, generators and switchboard. It will also upgrade the vessels’ propulsion automation systems to enhance their remote and diagnostic capabilities. 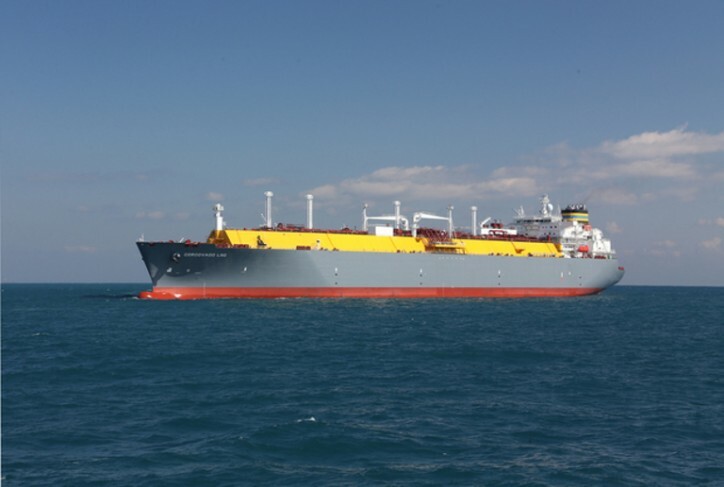 In the liquefied natural gas (LNG) carrier market, vessel availability and reliability are of paramount importance. Long-term service agreements coupled with the latest remote and diagnostic capabilities are key to optimizing vessel performances. “We relentlessly work closely with customers to provide the right technology, digital solutions and long-term services to ensure their performances to meet today’s competitive standards. We are experts at managing projects with complexity. We thank TMS for their trust, and we will continue to provide TMS with operating advantages over the lifetime of their LNG vessels,” said Tim Schweikert, president & CEO, GE’s Marine Solutions. The four vessels are equipped with electric propulsion system provided by GE. The technology is one of the cleanest propulsions for LNG vessels. The service agreement will also provide training for personnel operating its equipment. Moreover, the TMS’ fleet will be installed with a Visor* remote monitoring system, which can provide operators with vessel health status and help identify potential issues that will affect the ability to provide the diagnostic service. This digital software is fundamental to assist GE’s field service engineers to quickly assess the potential root cause of the failure and recovery paths options to execute fast and effective service during unplanned downtime.